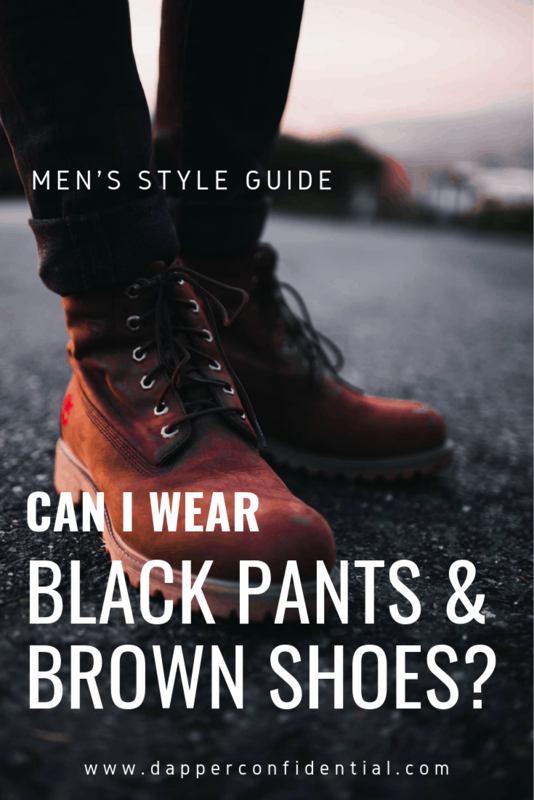 Short answer: yes, you can wear brown pants and brown shoes together, but keep a few things in mind. 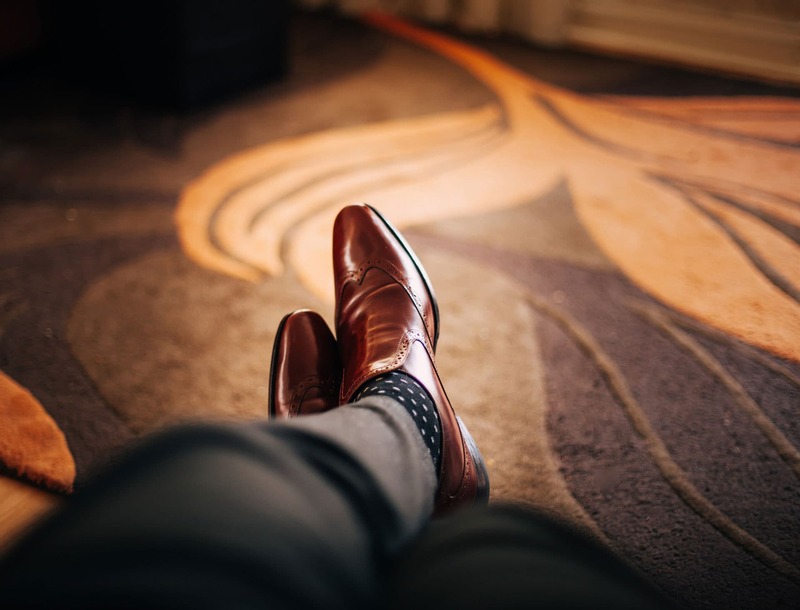 Brown shoes elicit more personality and modern sensibility than standard black shoes but still look professional and appropriate for the workplace. However pairing brown shoes with the rest of your wardrobe can be tricky, especially with black. While browns are a neutral, there are many different shades and hues. They don't naturally harmonize the way a blue suit and brown shoes do, or match the way black pants and black shoes do. Here are four rules for how to pair them. 1. Avoid the near-match clash of dark brown shoes. Ever wear two colors that are almost but not quite the same? It instantly makes an outfit look sloppy, no matter how well-put together the rest of the look is. Unfortunately this applies to shoes as well. Dark brown is nearly black, but not quite. Pair your dark brown shoes with blue pants instead. 2. Focus on contrast with lighter brown or tan shoes. 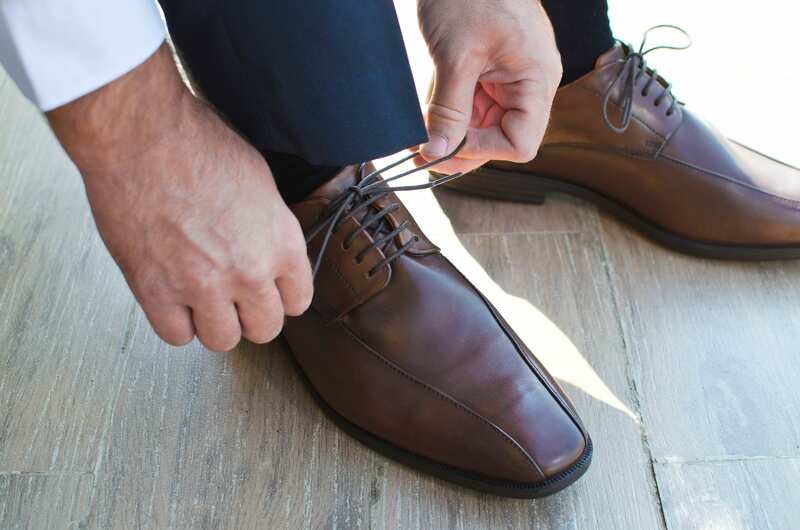 This is a good time to bring out lighter brown or dark tan shoes, they show that the pairing is intentional, not that you got dressed in the dark and didn't notice. This can also be a good way to break up the standard black shoe, black pants monotony. Look for cognac, tan, or camel browns. 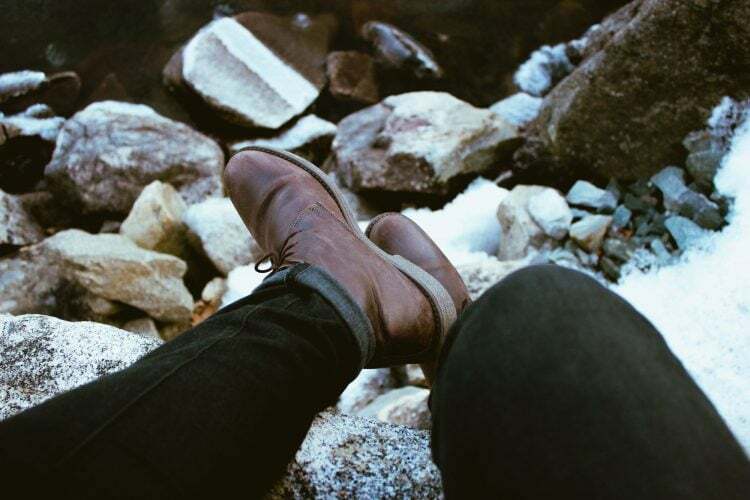 A general fashion rule of thumb is the lighter the shoe, the more casual. 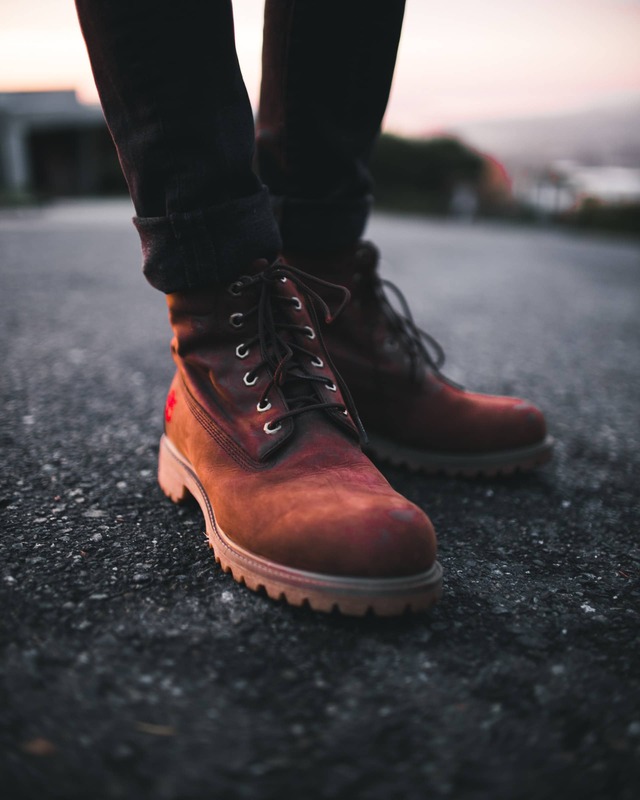 Brown shoes give your outfit an informal feel so play that up rather than try to force the look to be formal. Black chinos or jeans are a good example of casual pants, for shoes, think chukka boots or retro sneakers. If you're going formal, stick with black shoes. 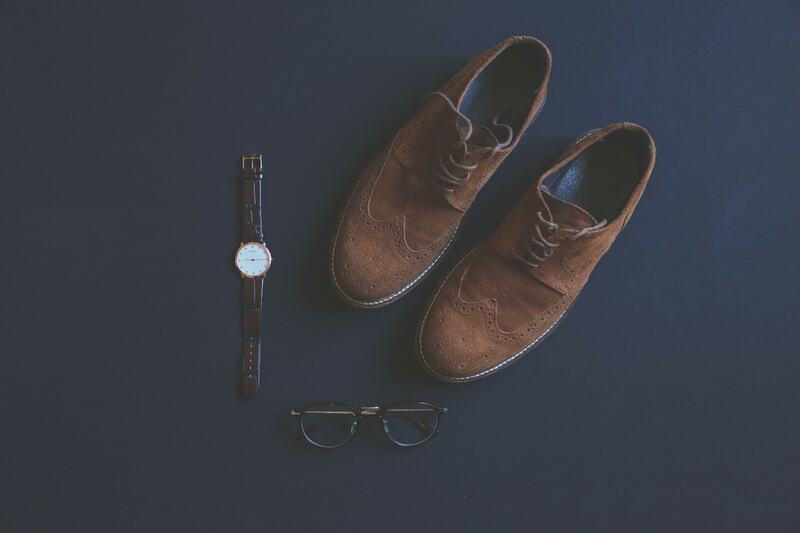 To further reinforce that the black/brown pairing is intentional, consider pairing your brown shoes with matching leather accessories. Adding a matching brown watch band, belt or bag will tie the look together.